March Madness is in full swing. To recap we have had non-stop energy coming in since the beginning of March and before. This energy is coming in to completely transform us and our bodies into Crystalline light bodies for the transformation into the 5th dimension and beyond. Many of us already exist consciously in these higher realms. The next step is to take our body with us and the transformation of the human body into the light body. We have been experiencing so many geomagnetic storms. This is highly unusual to have so many in a row. These storms can also bring us upgrades and transmutation into the light body (We have had no solar flares of any significance for months now). The geomagnetic storms are coming weekly now with new upgrades and DNA changes for the the embodiment of the light body. We build our light bodies through DNA changes and upgrades. They can come in the form of Energy Waves, Energy shifts, Solar flares and Geomagnetic storms. All of these ways are different and unique unto themselves. As a Wave and Energy expert I have felt every kind of energy change that exists and I feel them whenever the energy changes, even so slightly. Many people have asked me what does a Energy WAVE feel like. I can describe it a pulse that moves entirely through my body and consciousness. Sometimes this wave will last as much as 2 hours. I have been close to falling off a chair when these waves have come in. The waves have kept me trapped sometimes to one location. When the Waves come there are no flares and no geomagnetic storms. The Waves are NOT connected with space weather per se. The waves come in as upgrades from the Central Sun, the Photon Belt , the Creator and from our Cosmic Star family. There are many other symptoms I will get into in a later article. An energy change is again not associated with a flare or a geo magnetic storm. An energy change is when the energy or consciousness around us changes and causes a different energy to be present. This is not a wave in the fact that it does not move through the body in the same way. It hangs in the air and will cause us to start accepting the downloads that are coming in. Flares typically give crown chakra activations (tingly head or helmet head) and are short lived. We might feel a flare and then it is gone. This can change according to how many come in and what strength. When we feel an energy change coming in, it helps to go somewhere so we can rule out if it is a flare or geomagnetic storm. These are space weather and very different from Waves and Energy shifts. I understand many won’t know the difference between all of these but now that I have explained them, it should help the wavers to sort things through themselves. I advise everyone if you feel any energy at all to go to spaceweather.com first and see for yourself if there are any flares or storms. I will briefly give an overview of how to check the energy information for yourself 🙂 For flares just look at the section that says XRAY solar flares and look at the the “more data” section. A flare is not that relevant unless it is a M or X flare. There are always lower class flares ( B or C) going on and that is nothing special. For geomagnetic storms (disturbance in the magnetic field around the earth) check the section that says Planetary K index and click “more data” If it says storm that means there is unsettled weather in progress. When you click the link you will see a graph with lines of different colors. There are many things that happen on the sun and not all of them will lead to energy changes on the earth. If a CME ( coronal mass ejection) is not earth directed then we will most likely not feel much from it. If there is an explosion on the sun this does not mean we will feel anything or any flares will come from that. To be empowered in knowledge is to have a better understanding of what equals what in the form of energy. To connect the dots is an empowering tool that can be used by many. The month of March so far has been filled with energy upgrades and transformations. So many huge insights have come through for many light beings. This is necessary because the reality of 3D needs to now change fast and is changing. The darkness is leaving as we transmute the energy into light. We build our light bodies each time more darkness leaves. The new timelines then have an easier time to come in, integrate and anchor themselves in. As we jump the timelines to 5D, so does the earth. The earth is our chariot to the new golden earth that awaits us. 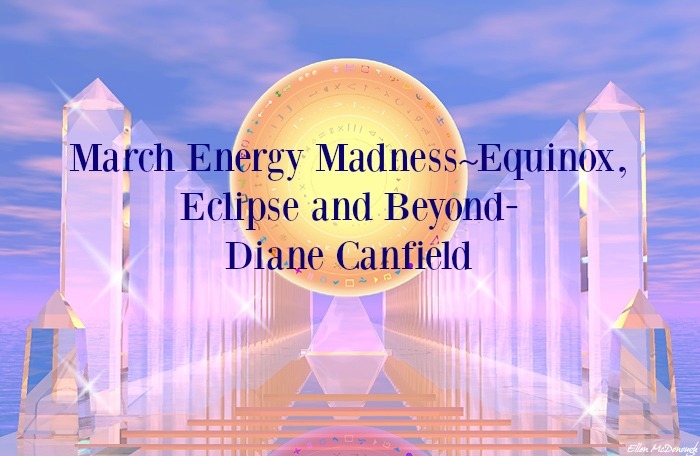 We entered a new timeline through the energies of the Eclipse on March 8/9 as I said in my last article. 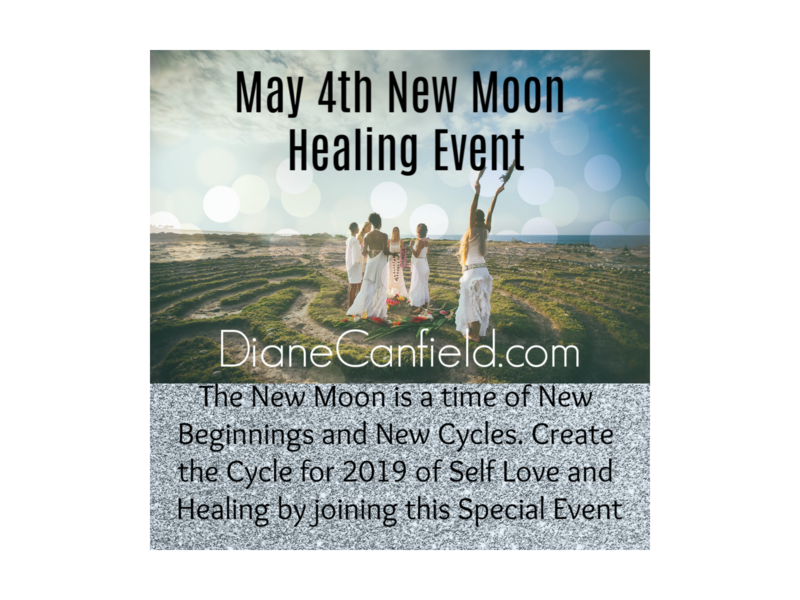 We are now sealing and entwining this energy with the March 20 Equinox and the next Lunar Eclipse on March 23. 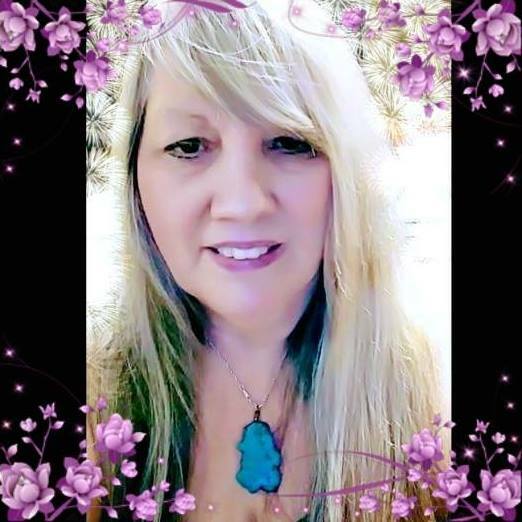 These energies all work in harmony together to bring us the needed changes of the light body to be able to go further into the 5th dimension, consciously and physically. By December and through the winter Solstice the world will no longer seem the same as it does now, so much will have changed. We are creating the changes now. We are all involved in this process of moving to the higher realms of light. Each day brings a new day to transform, ascend and come closer to our Creator and Christ Consciousness. We are bring this beautiful creation of LOVE to 3D so we can transmute it into 5D of heavenly cities of light.